An award winning 18 hole, par-72, 180 acre championship course located just 5 minutes from either of our two properties. 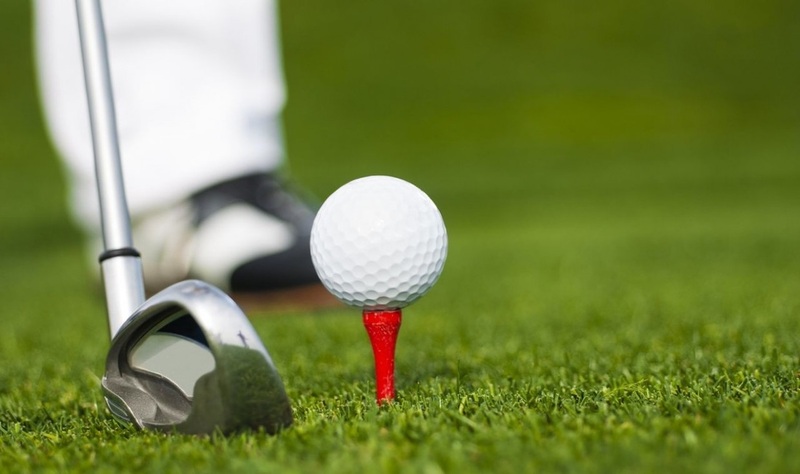 Featuring a clubhouse with snack bar, driving range, practice facility, PGA golf instruction, and a pro shop; it is ranked by Golf Digest as one of the "Best Places to Play." Named by Golf for Women Magazine as one of the top 100 Most Women Friendly Golf Courses. Located at the entrance to Mangrove Bay, this 9 hole, par 3 course is the newest addition to St Petes golf facilities. Challenging & well maintained, this course is designed for all playing levels and abilities with holes that vary in length from 105 - 187 yds. Ideal for family outings with affordable fees and shorter playing times. 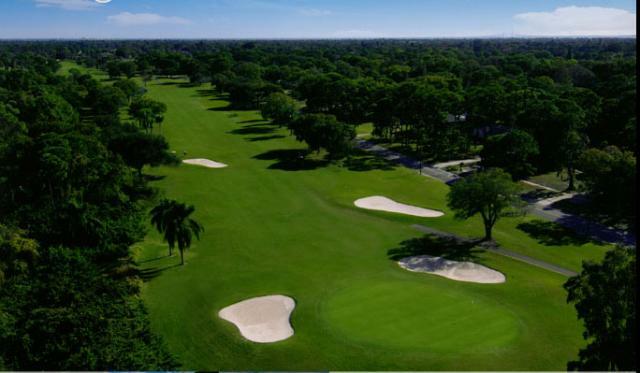 Newly renovated in 2015, this 9 hole course is located on 29 acres of rolling greens and offers a pro shop, snack bar, and PGA professional lessons. A Marriott Resort, The Renaissance offers an 18-hole, par-72, with 6590 yards of golf from the longest tee. The course rating is 71.7 and it has a slope rating of 130 on Bermuda grass. 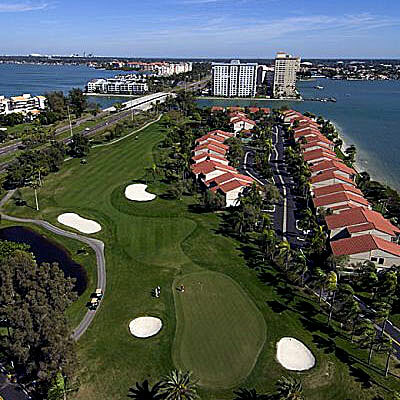 Designed by Ron Garl, the Renaissance Vinoy Resort golf course opened in 1992. Marriott Golf manages this facility. 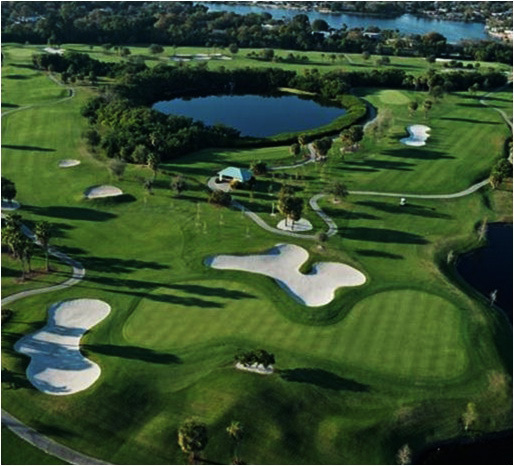 The 18-hole “Isla Del Sol” course at the Isla Del Sol Yacht & Country Club facility in Saint Petersburg, Florida features 6,392 yards of golf from the longest tees for a par of 71. Designed by Mark Mahannah, ASGCA, the Isla Del Sol golf course opened in 1977.